Find a great sale price on the 2012 Ford F-150 XLT at Bell Road Toyota. The 2012 Ford F-150 is located at our Toyota dealership in Phoenix. So if you're looking for a great price on the 2012 Ford F-150 XLT or just looking to get an auto loan for the vehicle you want... you've come to the right place! Bell Road Toyota. Come see this 2012 Ford F-150 XLT. Its Automatic transmission and Turbocharged Gas V6 3.5L/214 engine will keep you going. 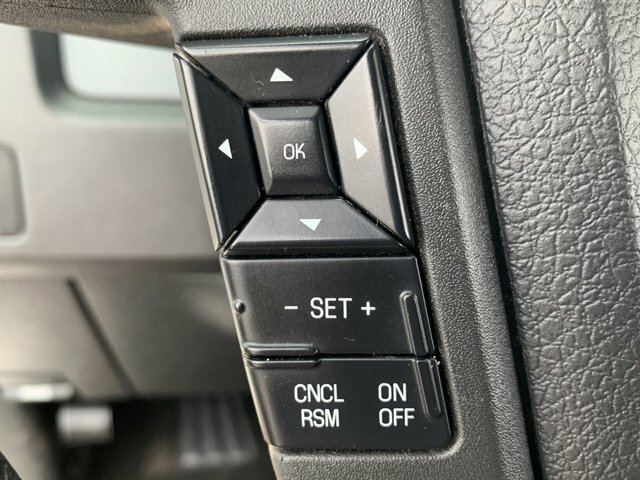 This Ford F-150 has the following options: Variable speed intermittent wipers, Trailer sway control, Tire pressure monitoring system, Tilt steering column, SOS post crash alert system, SecuriLock anti-theft ignition (PATS), Safety Canopy front/rear outboard side curtain airbags, Removable tailgate w/key lock & lift assist, Remote keyless entry w/integrated key transmitter, illuminated entry & panic button, and Rear pwr point. 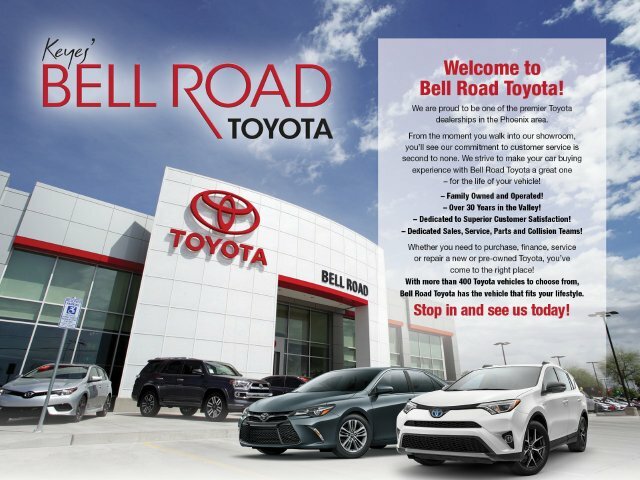 Stop by and visit us at Bell Road Toyota, 2020 West Bell Road, Phoenix, AZ 85023.